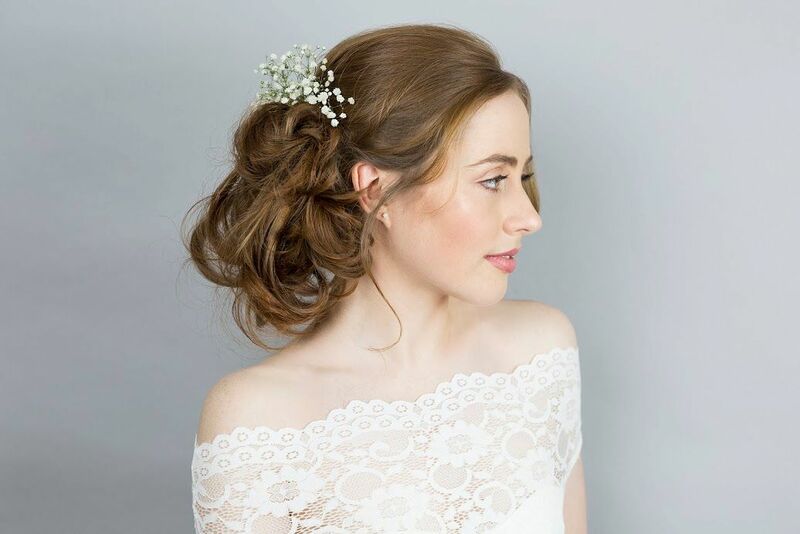 Eleanor Cole is a professional makeup artist and hairstylist with a diverse range of experience within the industry including Bridal makeup, Fashion, Catwalk, Advertising and Photographic Shoots. Based in St Albans, Hertfordshire Eleanor works in London and the surrounding counties, throughout the UK and internationally. She uses a variety of professional and luxury brands including a range of hypoallergenic makeup for clients with sensitive skin. 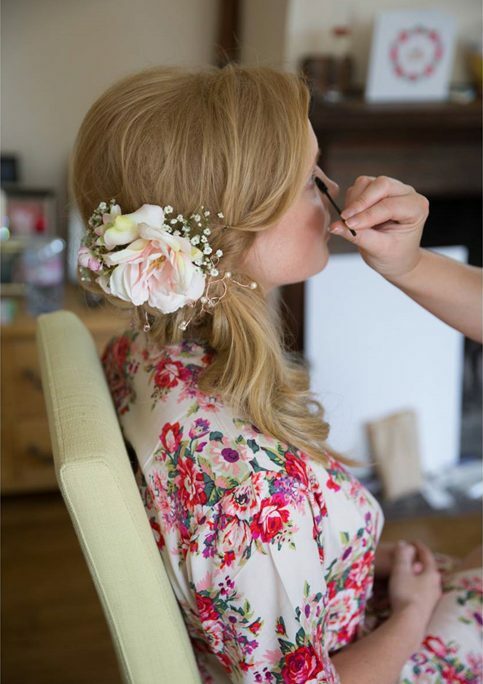 Specialising in High Definition airbrush makeup Eleanor will create a beautiful flawless look for your wedding day. For more information on bespoke bridal packages please Contact her directly.